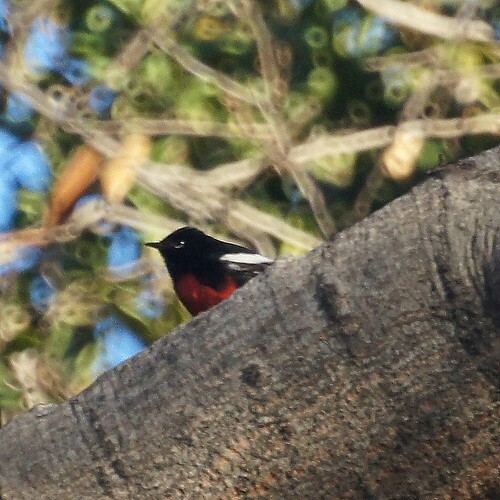 We went to Lacy Park on Thanksgiving to see if we could find the painted redstart that has been reported. 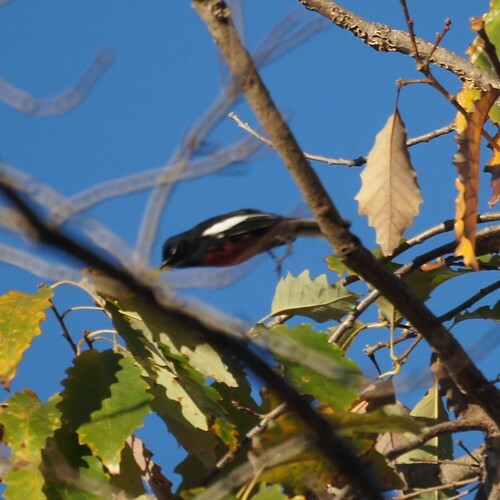 No luck then, but we returned early Saturday and found it in the exact tree it had been reported visiting. 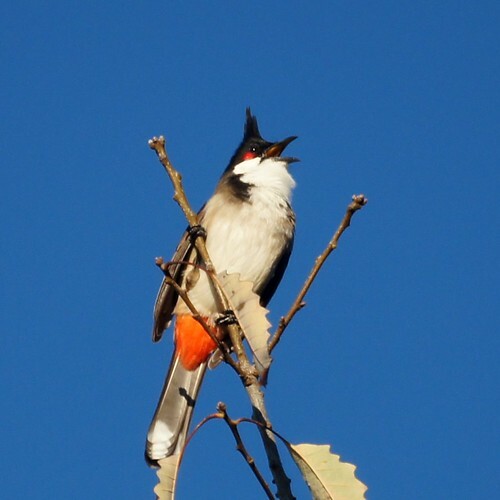 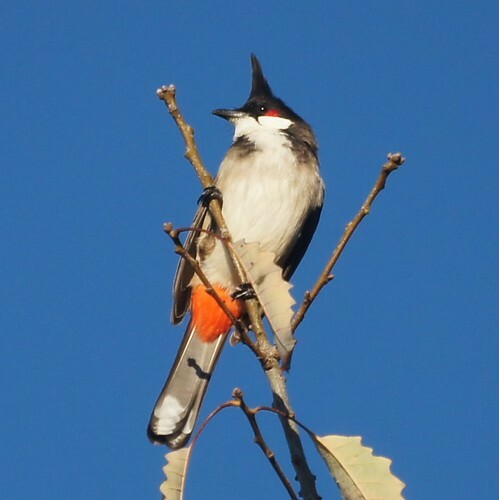 It was quickly chased off by a red whiskered bulbul singing loudly from the same tree. 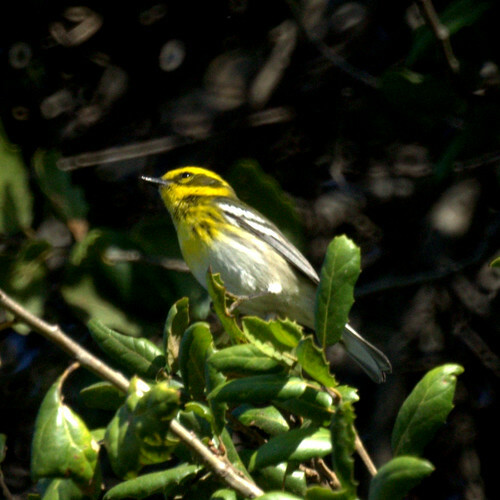 We also spotted a townsend's warbler in the same tree.